Once the word got out that our new MINI Happy Planners™ were beginning to show up on Michaels store' shelves earlier this month, you planner babes wasted no time hunting them down, taking them home, and jazzing them up! Today we're sharing how the first full October week came together for mambi Design Team member Jennie McGarvey (IG | YouTube) in her new undated MINI Happy Planner™. 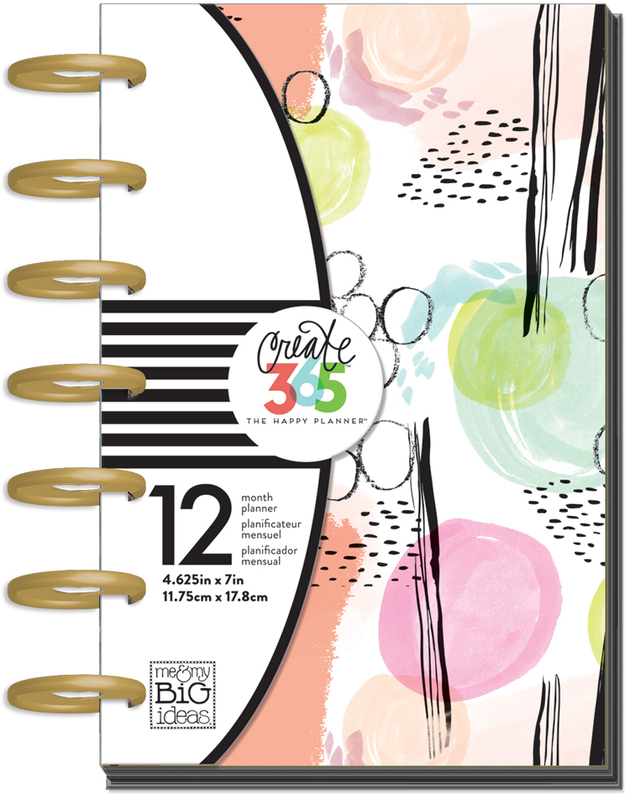 "I am so excited to have a Happy Planner™ that is perfect for on-the-go planning! I won't regularly add events and activities while I'm out and about, but with my MINI Happy Planner™ in tow, I will now have the ability to check times and other important information while I'm not at home. I can easily slip it into my bag without the bulk or weight of a larger Happy Planner™. (My CLASSIC Happy Planner™ will remain my go-to for staying organized and collating information in one place.)" "This October week in my MINI Happy Planner™ I share an easy way to make stickers work for you plus a way to work around mistakes you might make. Watch my 'Plan With Me' video all about it below..."
Shop supplies Jennie used by clicking on items below. 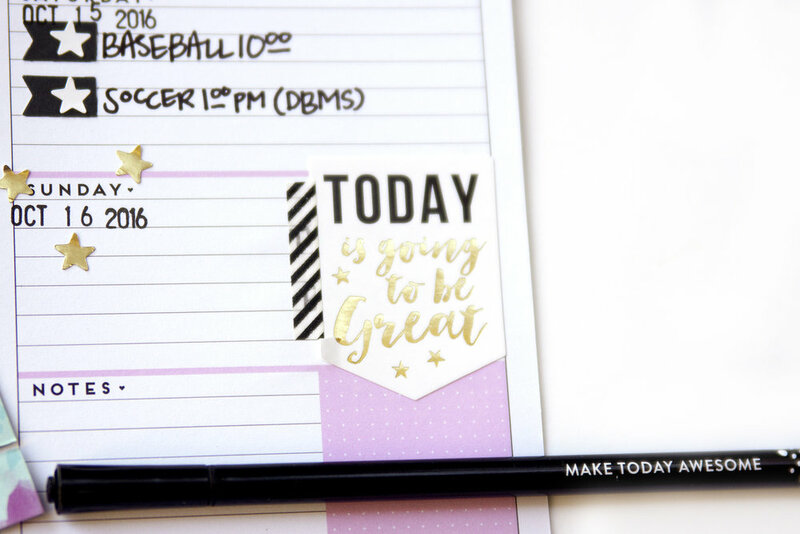 NOTE: Our MINI Happy Planners™ will be available on the mambiSHOP 10/31 @ 8am PST.